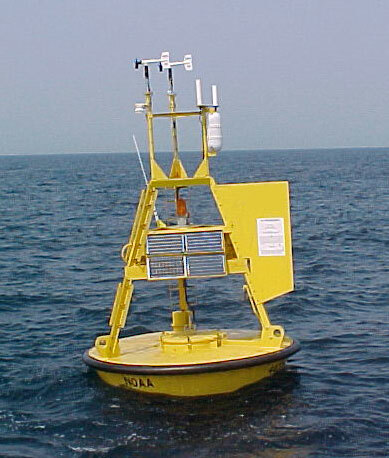 These wave data are displayed in rounded times. The weekly status report and the weekly maintenance report also provide valuable station information. Note that the payload types and the station locations occasionally change. Please refer to the NDBC data inventory for the data history of each station.